A best home loan can help you buy your own house early in life, but it is also a burden and each one of us would like to be debt-free as soon as possible. You might take a home loan for 30 years but you always have choice to close your home loan early and free yourself from the obligation of paying monthly installments. What is a prepayment or pre-closure? Home loan pre-closure refers to making your home loan debt payment (part or full) to the banks or financial institutions ahead of tenure. 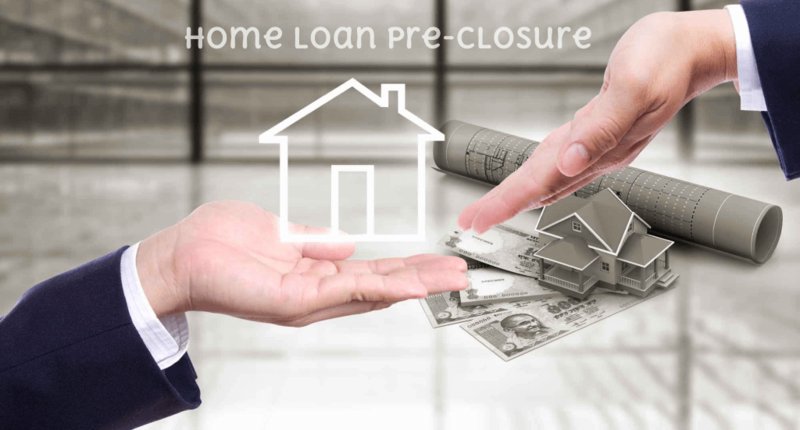 Pre-closure is done in order to reduce the cost of credit and also, sometimes the borrowers secure enough money and try to repay the loan before scheduled tenure. You must appraise the banks or HFCs (housing finance companies) about the same if you’re going to prepay your loan before the scheduled time. If the loan is closed earlier than the tenure, some banks and HFCs levy prepayment charge while others don’t. However, as per new mandate of RBI, banks are forbidden from charging prepayment penalty on floating rate loans. Home Loan Prepayment is a wise idea because it helps to do away with the high EMIs eating a big chunk of borrower’s money in the name of interest. Giving away a huge amount of money as a home loan is not good for your own financial health. Eight years is the average Home Loan tenure in India for its different variants. Customers prefer foreclosure to clear their debt usually when they get a big amount of money either in the form of an annual bonus, money from matured funds or any other form. Prepayment of Home Loan plays an important role in most cases because long-term loan leads to a significant increase in the overall cost of the property. For instance, if you take 80% of the entire cost to buy a new house as Home Loan, you will have to repay much more and it might eventually lead to around 3% depreciation of your property. But this percentage totally depends on the city and the area where your property is located. 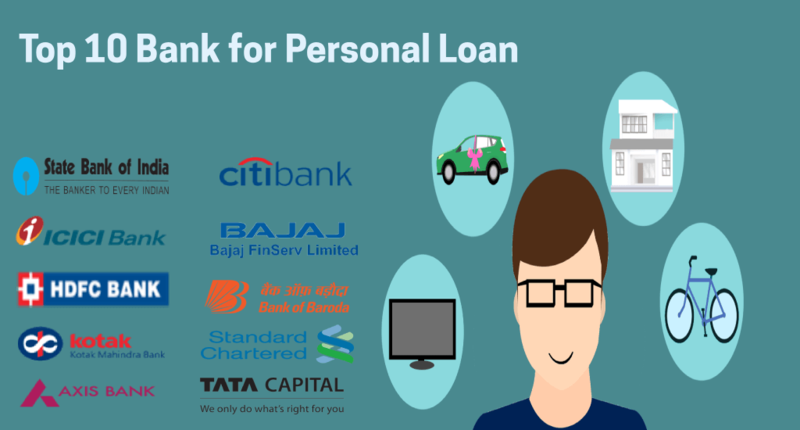 In such situations, it is always prudent to repay the loan as soon as possible because in some ways your home loan takes away returns from your property to a great extent. However, sometimes continuing with Home Loan can be favorable as well. Let’s understand the possible scenarios that will help you decide when you should opt for a pre-closure and when should not. When should you opt for a Home Loan Prepayment? It goes without saying that customers can save a lot of money on interest by repaying their home loan before the tenure. It is undoubtedly the best feature of prepayment of the home loan. For example, if you have taken a home loan of Rs. 30 lakhs at an interest rate of 11%, your monthly EMI would be Rs. 30, 966. By the end of the 20 years, you would be required to pay Rs.74,31,756 out of which Rs. 44,31,756 would be just the interest rate, while the interest rate paid would be Rs. 19,59,000 out of Rs. 49,59,000 in case of a 10-year tenure. So, there is a staggering difference of Rs. 24,72,756. Moreover, if the borrower has excess of cash, it is always good practice to prepay the loan. Making the use of idle cash by cutting down on the extra interest you would have otherwise paid, would be beneficial to you financially. When should you not opt for a Home Loan Prepayment? If home loan is not placing a burden on your shoulder, it is sometimes advantageous to carry on with the regular EMI schedule. Borrowers must know that home loan entails tax benefits. 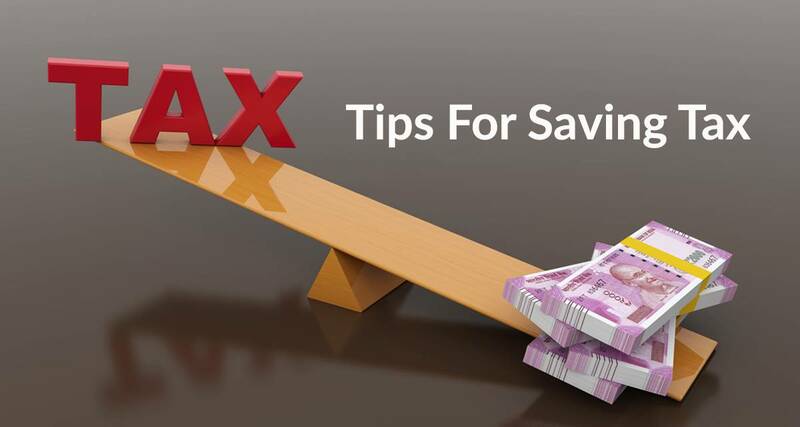 Income tax benefits enjoyed by the applicant on a home loan are categorized in various sections of the Income Tax Act. Section 80C: Tax benefits on home loan against principal amount: An individual and HUF (Hindu Undivided Family) can claim a tax benefit for the principal amount under Section 80C of the Income Tax Act. The maximum deduction allowed under this section is Rs. 1.5 lakhs. Sec 24: Tax benefits on interest of the Home loan: The applicant can seek tax benefit on the interest paid on home loan under Section 24 of the Income Tax Act. This section allows a tax exemption of Rs. 2 lakhs for self-occupied property. However, you will not be able to claim tax deduction if the annual deduction is higher than Rs. 200,000. In this case, it is sensible to prepay the loan; else, you can think about paying EMI. Buying a dream house is very challenging and a little bit of research on the same won’t hurt. This will help you save a lot of money, time and efforts in the future. 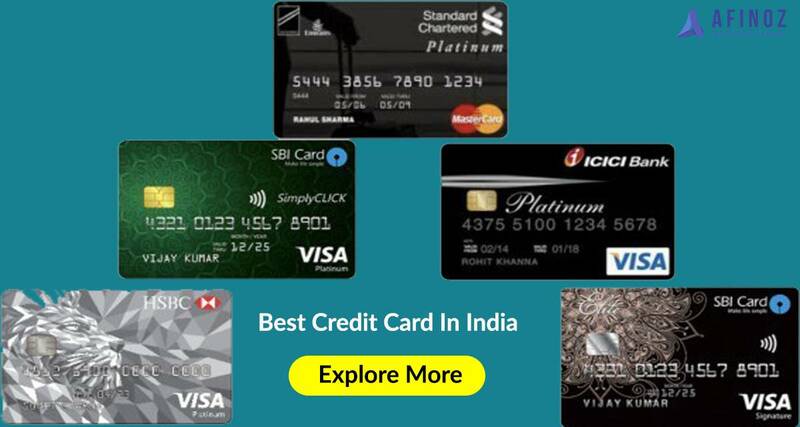 To explore best home loan schemes, log on to www.afinoz.com or mail us at info@afinoz.com. We are here to serve you the best financial products without any hassles.